Dataplugs has multiple 10Gbps connections with a total capacity of 100Gbps+ and delivers the best network infrastructure, enterprise-grade hardware and software with exceptional bandwidth and high-speed connectivity. We strive to exceed the expectations of our customers by providing innovative custom solutions and the highest level of support/services. We are not limited by the below packages, contact us for a custom quotation at anytime +852 3959 1888! We look forward to hearing from you. * All server comes with 2IPs, 50Mbps Dedicated International Bandwidth, 100Mbps Hong Kong Local Bandwidth and unmetered traffic. * All server comes with 2IPs, 100Mbps Dedicated International Bandwidth, 100Mbps Hong Kong Local Bandwidth and unmetered traffic. Need more bandwidth for mass delivery workloads, streaming activities or online gaming? Upgrade international bandwidth to 1Gbps with unmetered traffic. Contact our sales to get a good rate now. Our “Best Routes” network solution fits various Connecting to China needs for all sorts of customers and to help enterprises in all sectors to tap into and scale up in China. 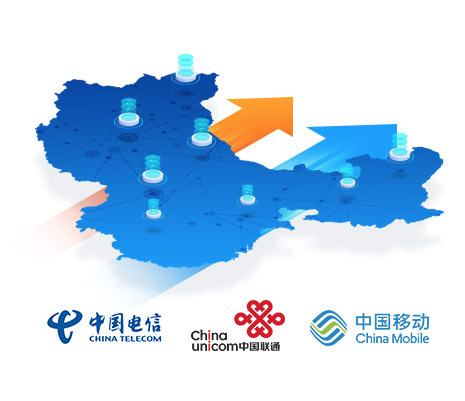 Our network (China Telecom CN2, China Unicom and China Mobile) routing with high resilience, redundancy and low latency to China. Standard supports listed as below are provided for all dedicated servers. To better serve your needs, we also provide different management plan of your choice. Please visit the management plan details. *Free OS Reloads only apply to supported operating systems featured on the order form. *Each ticket is defined as 1-hour server management tasks. 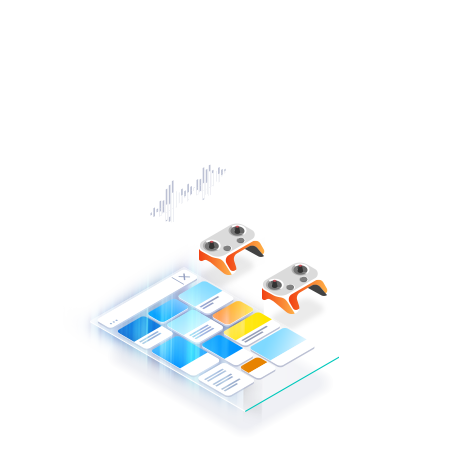 Our free trial service enables you to get hands-on experience with Dataplugs at no charge for 3 days. iCore series servers come with 100Mbps Hong Kong Bandwidth and 50Mbps Dedicated International Bandwidth by default. PowerEdge series servers come with 100Mbps Hong Kong Bandwidth and 100Mbps Dedicated International Bandwidth by default. You can upgrade to Best Route with 5Mbps direct China bandwidth based on your need. Do I get full control over my server? Yes, you can get unlimited root access. With full root admin access, you can at any time customize your dedicated server and get unrestricted access to your computing resources. Dedicated servers can be paid on a monthly, quarterly, half-yearly, yearly billing cycle. If you prefer a different annual payment plan, we will gladly offer you a price estimate. • Restrictions apply to all plans. Click here for product disclaimers and legal policies. • 3-Day Free Trial: Click here for details.